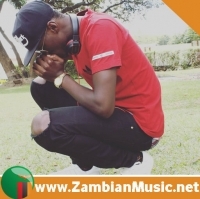 David Muyenga popularly known by his stage name Diego Daxy was born on 19th September 1995 in Mongu western province of Zambia.Diego Daxy is a Zambian Based HipHop Rapper/songwriter. 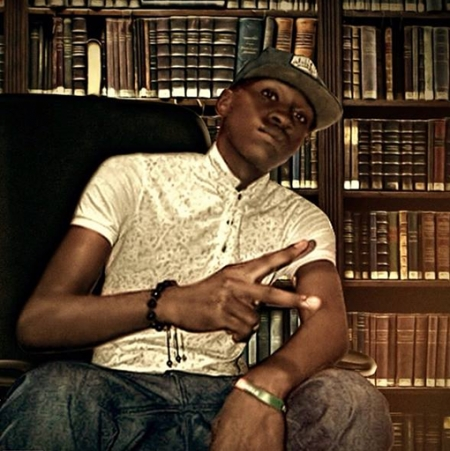 Diego Daxy grew up with his mother,Diego Daxy developed a passion for music at the age of 7.As a little kid he started doing live raps at school functions,Diego Daxy is inspired by M.I Abaga(Mr Incredible) M.I is a Nigeria's King of Hip Hop,When you listen to Diego Daxy's rap technique is similar to M.I Abaga's rap style this doesn't mean his a copy cut of M.I but this is to make you understand Diego Daxy believes that music is his passion he kept on chasing his dreams and he didn't give up because he knew that one day he was going to make it.Diego Daxy dropped his first song"No Vundu"in 2011,the track didn't do well because the production wasn't good enough to satisfy the music lovers he performed the song on different shows but the response wasn't good even though he was going through this he never gave up on his dreams. 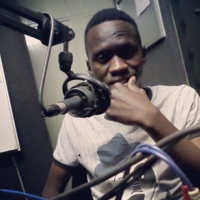 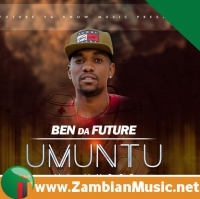 In 2011 he later got signed under"Sound Factory" a record label owned by benjamin kasabula, Benjamin kasabula became the main producer for Diego Daxy,in the same year Diego Daxy was hired by Stephen Masumba(Mufumbwe Mp)and he did a campaigning song for Stephen Masumba and the MMD. 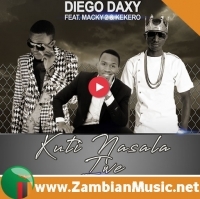 This was the rising of Diego Daxy's music,people knew him through the performances he was having during the campaigns in 2011.From 2011 to 2012 he did a number of songs under"Sound Factory" In 2012 he was again hired by the same stephen masumba during the mufumbwe by-elections he shared stage with King Dandy Krazy during this time Stephen Masumba was contesting as a Pf Mp. 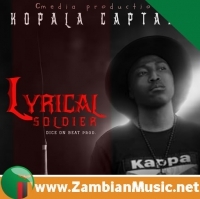 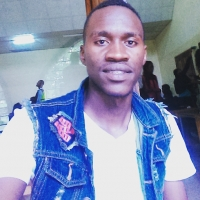 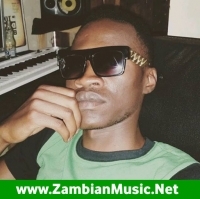 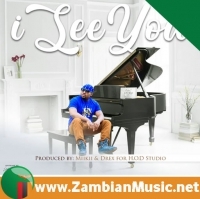 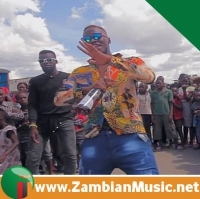 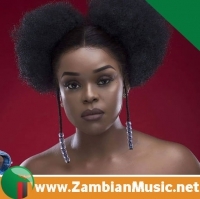 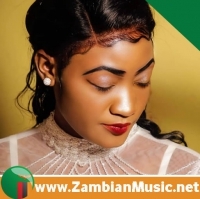 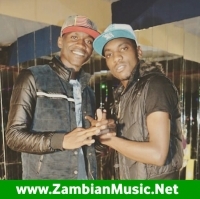 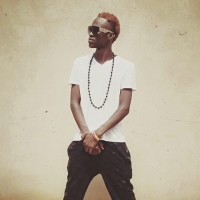 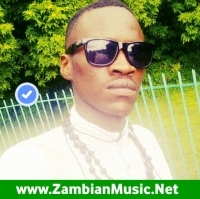 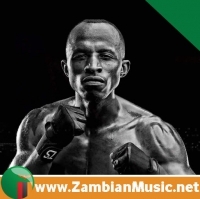 According to ZambianMusic.net, Later In November 2012 Diego Daxy moved to Lusaka,Zambia and left"Sound Factory"In lusaka he did a couple of songs.The whole of 2013 Diego Daxy focused on promoting his music on radios. 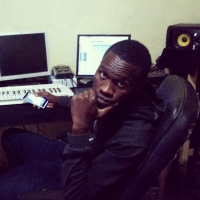 In 2014 he was among the supporting artistes at Jk's Telemundo album launch Diego Daxy has also worked with Jae Cash & Kekero on the same song tittle"Mpoko Mpokoto. 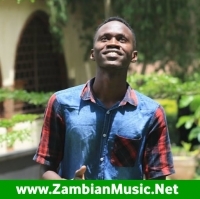 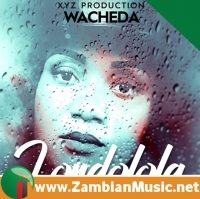 He later wrote a song"Typical Zambian" and he Featured Stevo which failed because of no promotion. 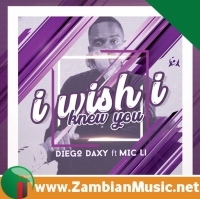 However in November 2014 Diego Daxy collaborated with the late P-Jay & Kopala Swag's Finest rapper Chef 187 on the track tittled"Tatwakafilwepo" meaning we will never fail, that track gave him massive number of airplays on different radio stations,The Chairman tittle was given to him by one of his fans.